Joseph Donahue’s most recent volume of poetry is Terra Lucida, published by Talisman House in 2009. 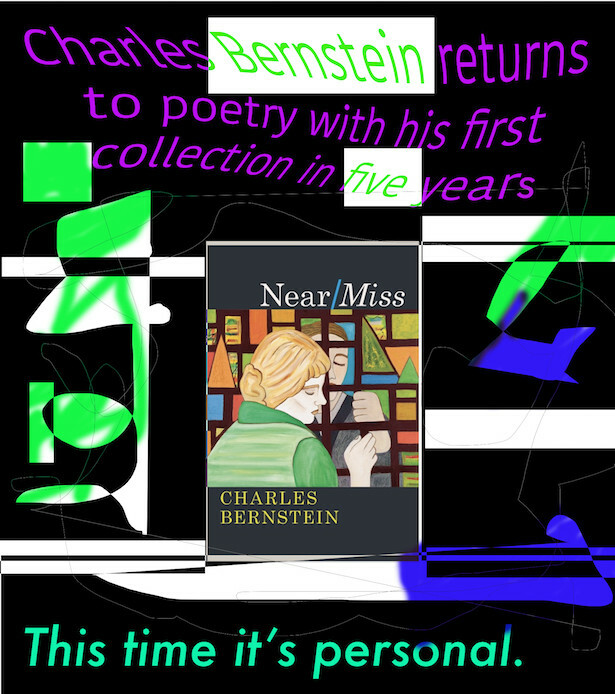 His reviews have appeared in Bookforum, American Book Review, Jacket, and elsewhere. He teaches at Duke University.